Summer 2018 is breathing some of its final hot breaths of air before making room for the Fall, Pumpkin Spice Lattes and a new TV season. As we shift gears from summer favorites like Sharp Objects and Bachelor in Paradise, we can't help but remember the few fan-favorite series we will sing goodbye to in the upcoming season. From critical favorites that captivated audiences with dramatic twists, to comedies who will have reruns on cable for the rest of time. Scroll through to see the shows coming to an end in 2019. Tell us which show you will miss the most in the comments! 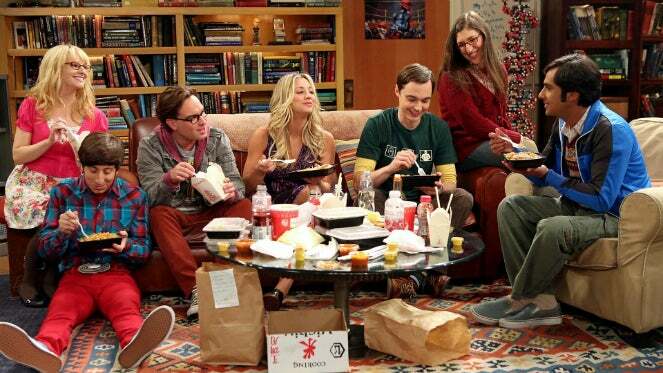 Preparing to say its final goodbye as the longest-running sitcom in television history, the CBS comedy series starring Jim Parsons, Johnny Galecki and Kaley Cuoco will end in May 2019 after its upcoming 12th season. The decision to end now ultimately came to star Jim Parsons, as he wanted out of the show and producers would not consider continuing the series without Sheldon Cooper. One of the highest-ranking comedies in TV, likely to retake the No. 1 spot this year with Roseanne's cancellation, Big Bang will be closing out on top. The end is here for HBO's most-watched series ever. At least we think. Though its premiere date is still wrapped in mystery and speculation, the final six-episode season of the global phenomenon based on George R. R. Martin's book series is set to premiere in the first half of 2019. Though, we won't be out of the world of Westeros forever, as a prequel series is still reportedly in the works. We've missed HBO's Veep, and are not ready for the end. The series took a break on production to accommodatebreast cancer treatment for star and powerhouse Julia Louis-Dreyfus. With the upcoming season being its last, we should expect one hilarious final chapter for the story of Selina Meyer. The telenovela-comedy CW series introduced viewers to superstar Gina Rodriguez and broke ground in representating minorities on television. After five seasons of laughs, crazy twists and more than one return from the dead, Jane's final chapters will likely bring proper closure to this heartwarming story. 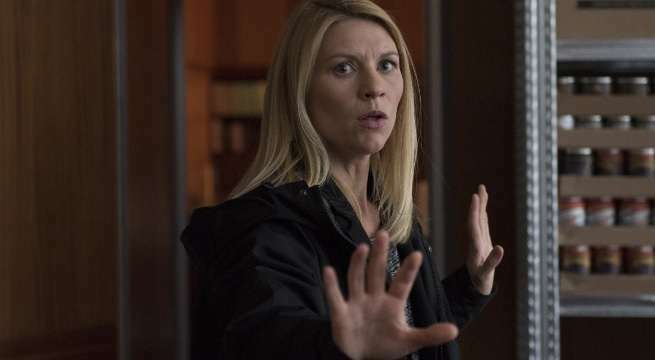 The Claire Danes terrorism drama may feel like it ran its course a few seasons ago, but it is coming to its official end in 2019. Expected to premiere early in 2019, the show will bring an end to Carrie's story once and for all ... unless there's a reboot at some point. Amazon's crown jewel sort-of imploded from the inside after its fourth season when Jeffrey Tambor was accused of sexual misconduct by a co-star and his assistant. 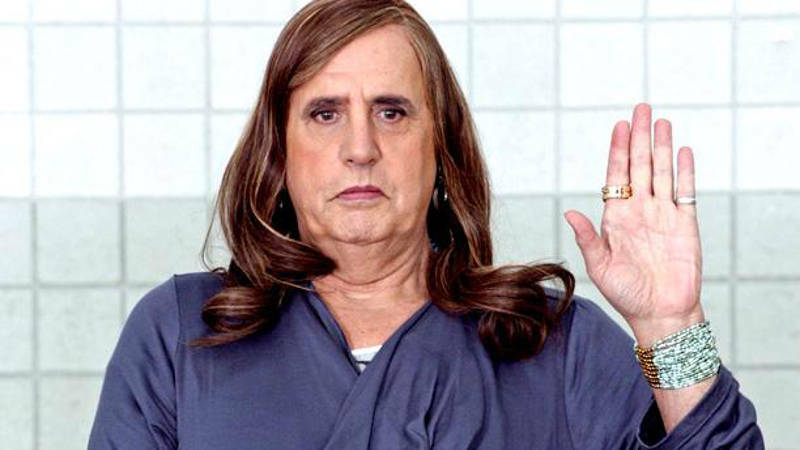 With Tambor out of the picture, Amazon and producers are staying mum on details of the future of the show, guaranteeing that when the show returns, it will deliver a proper ending to the series. It has not been announced, however, whether that ending will be another season, a special or a movie. However, Tambor's role will not be recast. The shocking family drama recently killed its central character on the eve of its final season, which took the series into its final murder-mystery plot of the series. 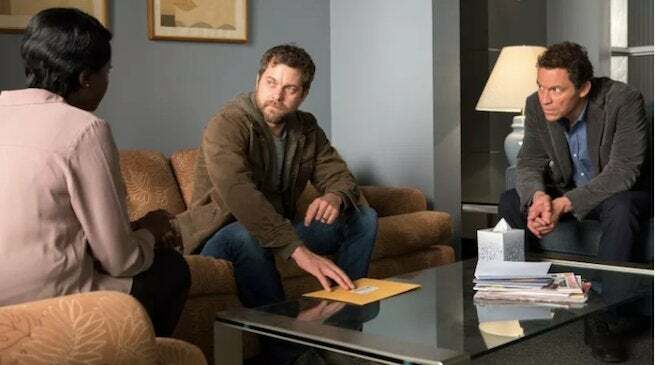 Stars Joshua Jackson, Dominic West and Maura Tierney return for its fifth and final season. 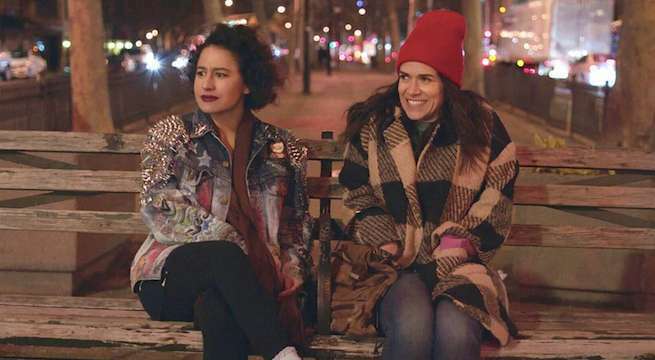 After creating and starring in the Comedy Central series that shot them into superstardom, Ilana Glazer and Abbi Jacobson will be wrapping up their series about two twenty-something women living their lives in New York city after season 5. We will be sad no matter what happens in the final season, but at least we'll get to laugh a few more times before we say goodbye. The CW's cult favorite musical comedy starring Rachel Bloom was never a ratings powerhouse for the network, but critics and Netflix users sure loved the series. After a final season, which will have big names like Skylar Astin and Tan France guest star, Rebecca Bunch and the cast of characters from West Covina, Ca. will be saying goodbye. We're going to need a minute. 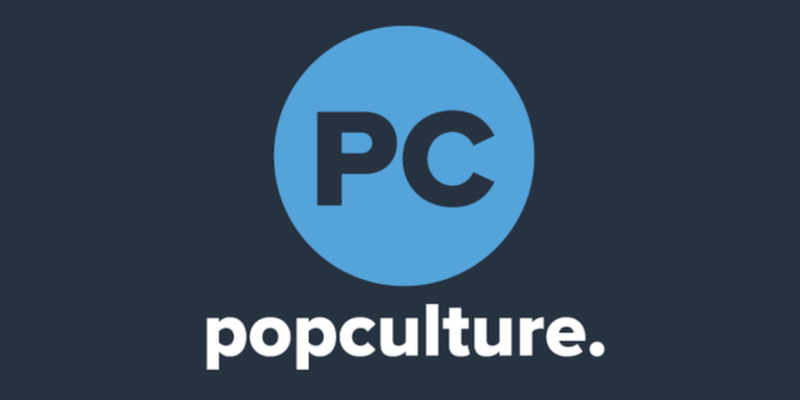 Fans of the beloved NBC-turned-Netflix comedy series caught a glimpse at the end of Kimmy Schmidt as the first half of the season was released earlier this summer. Fans will get the final episodes in January, but hopefully creator Tina Fey will make a movie actually happen. FXX's dark romantic comedy may not be the most popular, but its fans are one passionate bunch. Known for handling stories about clinical depression and PTSD while keeping its comedic timing, the final season will explore commitment. We're not ready to say goodbye, but we're excited to see how it turns out. The third and final season of the kid-friendly Netflix series will reportedly go through the final books of the Lemony Snicket series. 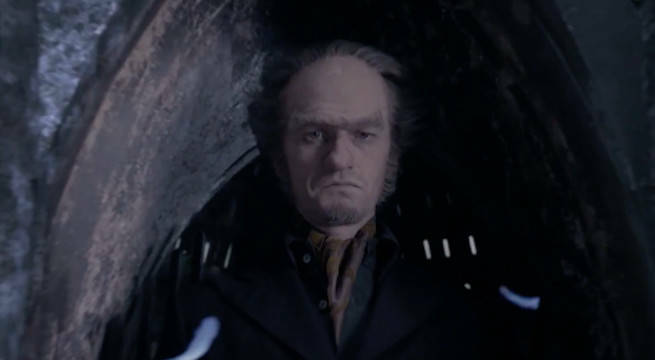 One more chapter with Neil Patrick Harris' hilarious and terrifying Count Olaf will definitely leave us wanting more. 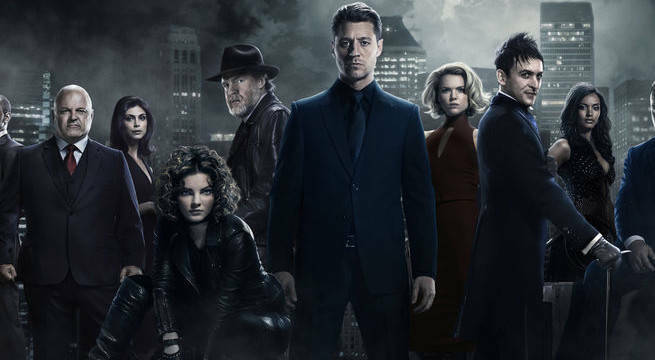 The story of young Bruce Wayne's journey to becoming Batman will reach its end on the fifth and final season of the Fox series. While we know how the series turns out, we can't wait to see how the cast of characters reaches the iconic moment, just in time to reach 100 episodes. 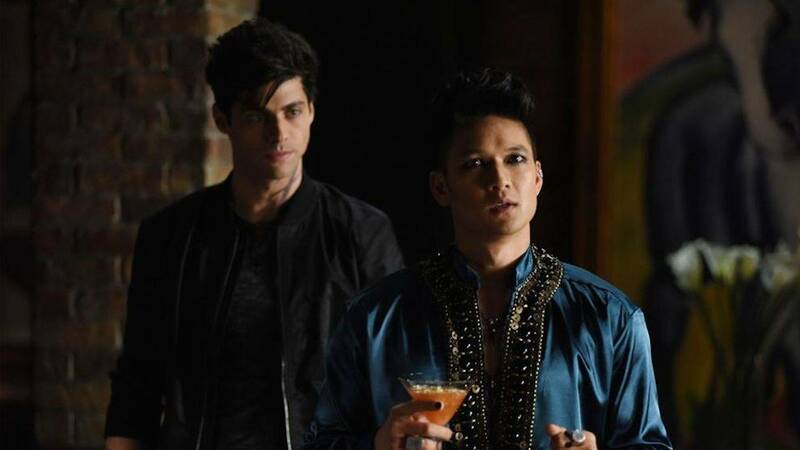 Despite its popularity among young viewers, the Freeform drama saw itself canceled after a deal with Netflix fell through. The fantasy drama's final season, originally set to premiere in the fall but moved to January, will wrap up its run with a two-hour series finale that will bring the story to a proper end. Joe Swanberg's episode-specific anthology comedy series will be done after its upcoming third season. The show, which explores the diverse world of Chicago through the eyes of its characters' handling of relationships, has captivated viewers with some fan-favorite individuals as well as one-off masterpieces. We're looking forward to seeing how these stories all turn out in the end. 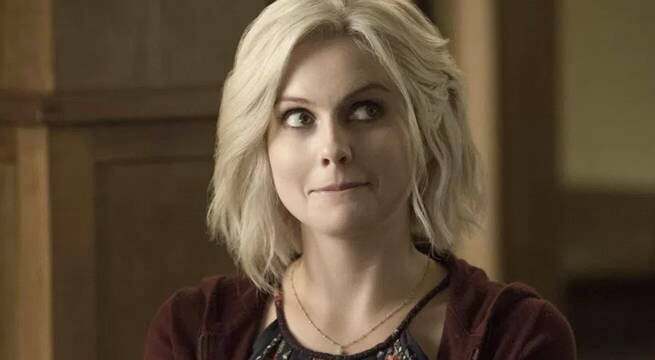 Based on the DC Comics, the Rob Thomas zombie-dramedy starring Rose McIver will end its run after five seasons of terrorizing the city of New Seattle. Not sure if we want to see Liv Moore relive some of her best brains during its final run, or just come up with new ones to delight us. All we know is that we will miss this midseason show when it's gone. The Syfy drama about a group of bounty hunters on the brink of a intergalactic war will come to an end after five seasons. With last getting a rare two-season pickup, the remaining 20 episodes will wrap up the cult-favorite series next year.